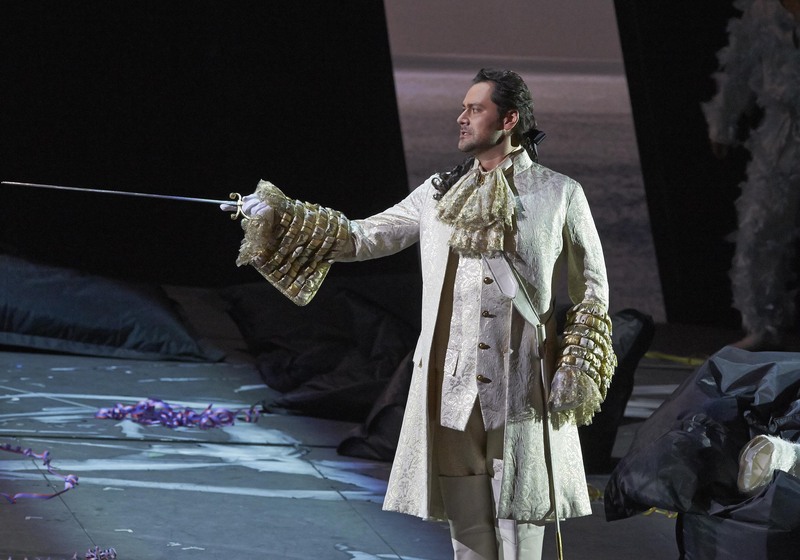 Ildar Abdrazakov is celebrating 15 years on stage of the Metropolitan Opera performing in “Don Giovanni”. This year marks 15 years since Ildar Abdrazakov’s debut at the Metropolitan Opera. It is significant that his first performance on the stage of the legendary theater took place in that very opera. In 2004 Ildar performed as a Masetto and in that season’s series of performances he will perform the role of Leporello. The elegant and fun production by Michael Grandage is on stage since 2011. Charles Gounod claimed that “Don Giovanni” was “a work without blemish, of uninterrupted perfection” and Gioacchino Rossini and Richard Wagner called it “one of the greatest operas ever written“. Don’t miss performances of “Don Giovanni” starring Ildar Abdrazakov from January 30 to February 20, 2019.